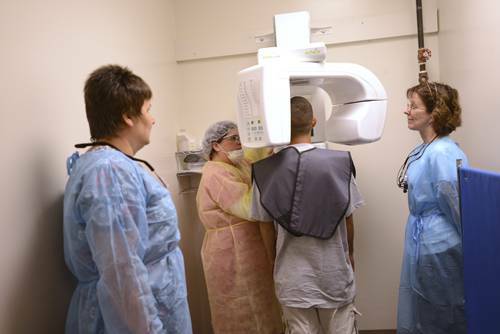 This program is accredited by the Commission on Accreditation of Allied Health Education Programs (CAAHEP) upon the recommendation of the Medical Assisting Education Review Board (MAERB). 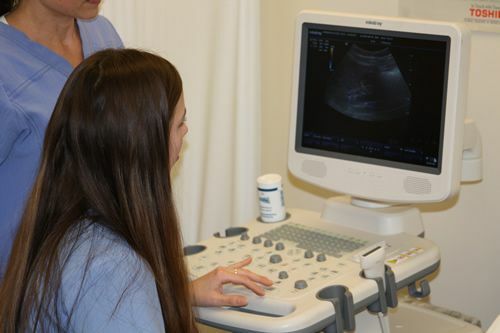 This one-year certificate program prepares the student for employment as a Medical Assistant and is accredited by the Commission on Accreditation of Allied Health Education Programs (CAAHEP) upon the recommendation of the Medical Assisting Education Review Board (MAERB). If you are a person who is cooperative, enjoys working with other people, is organized, and likes to work indoors, this career may suit you. Persons in this career are sometimes described as friendly, kind, sympathetic, and careful. 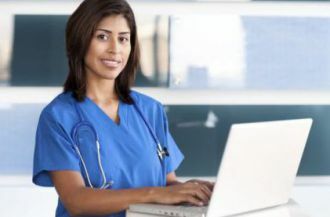 Employers may have preferences to hire experienced workers or certified applicants who have passed a national examination, indicating that the medical assistant meets certain standards of competence. Medical assisting may lead to opportunities such as business office manager, clinical manager, or practice administrator for private physicians’ offices. 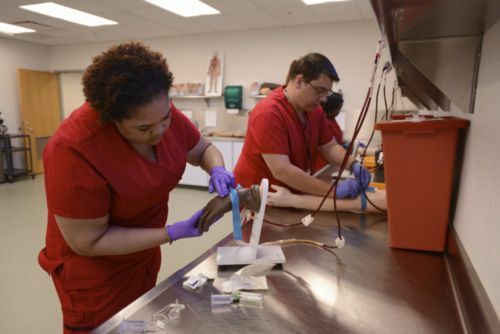 Graduates from the Medical Assisting program may choose to further their education by pursuing an Associate degree in Registered Nursing, Medical Office Management, or another healthcare related field at Pensacola State. Graduates from the Medical Assisting program work in physicians’ offices, clinics, offices of other health practitioners, and hospitals. The program is designed to prepare competent entry-level medical assistants in the cognitive (knowledge), psychomotor (skills), and affective (behavior) learning domains. Are multi-skilled persons who assist in many aspects of medical practice under the direction of a physician. Medical office assistants execute administrative and clinical procedures, often perform managerial and supervisory functions and assist with patient care management. Administrative duties may include processing insurance claims, typing medical documents, processing incoming/outgoing patients (scheduling, collecting fees or arranging for payment), performing record keeping functions related to patient accounts, managing medical records, and using a computer for practice management. 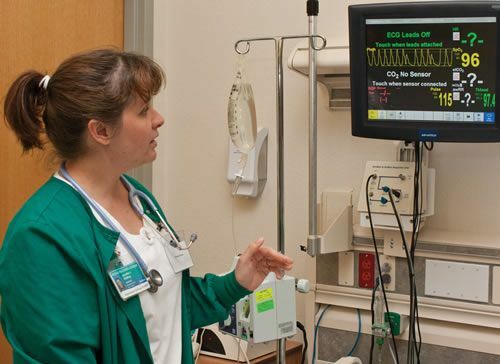 Clinical duties may include taking and recording vital signs and blood pressure, giving injections, drawing blood for laboratory analysis (venipuncture), assisting the physician with physical examinations and minor surgical and medical procedures, and teaching patients with regard to treatment regimens. 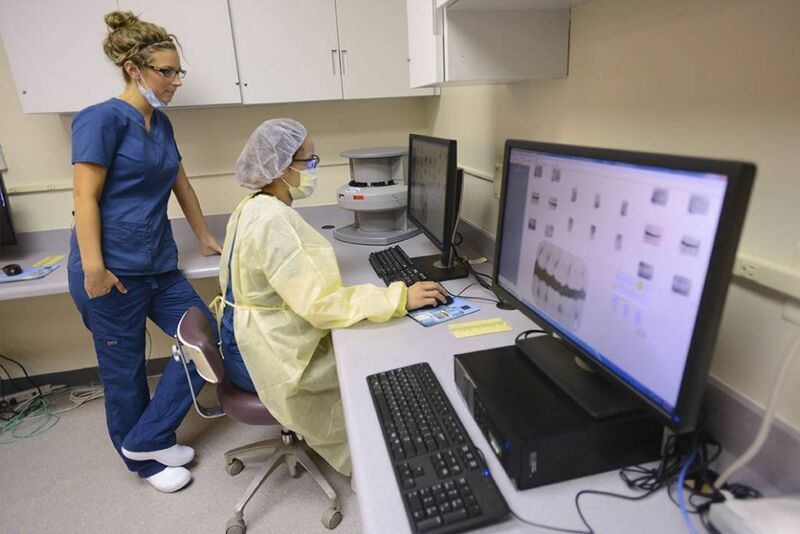 Medical assistants are employed in the offices of physicians and other health practitioners such as optometrists, podiatrists, and chiropractors.